Many employers will require a new hire to take a pre-employment drug test. Some employers may also require random drug testing during the employee's tenure with the company, especially if there is some suspicion of drug usage or the usage can affect the employee's ability to perform their job. What happens when an employee or new hire fails a drug test? It really depends on the situation. Here are some examples of what could happen next. Non-profits, youth sports, religious educators and other charity organizations that recruit volunteers are being held to a higher standard than in previous years. Simply put, the safety of children and elderly and the security of non-profit finances require handling by those who can be absolutely trusted. Unfortunately, non-profit and charity organizations often skip volunteer screening due to time constraints and cost. 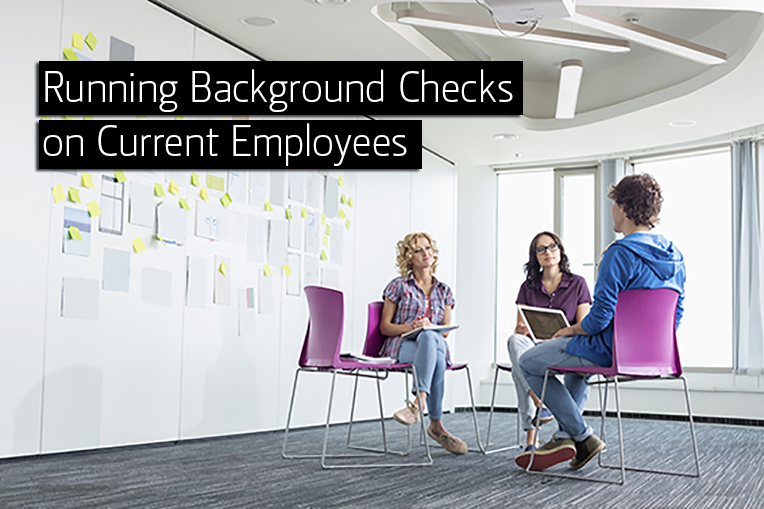 To save time and money on volunteer background checks, here are the most popular and necessary screens to run. Employers rely on E-Verify to verify employment eligibility of new hires. Employment eligibility is important to confirm that those being hired are legally allowed to work within the United States and reduces the number of undocumented immigrants employed in states that use it. With the recent government shutdown, access to the U.S. Citizenship and Immigration Services (USCIS) database via E-Verify is also unavailable. If employers are unable to verify new hire employment eligibility via E-Verify, what should they do? Do You Need an Electronic Drug Screening Process? The drug testing process can be a mandatory hassle for human resource professionals. Between screening new hires and implementing randomized testing for current employees, the paperwork and lag time between testing and results can become a real issue. Is there a way to make drug screening easier for employers? Does your human resources department need an electronic drug screening process? Federal and state regulations are changing with practically every class action lawsuit and it can be a challenge to stay abreast of the latest information. In order to take the education even further, we've done some of the work for you, providing free sample templates and other forms that can be used to help with background screening practices. 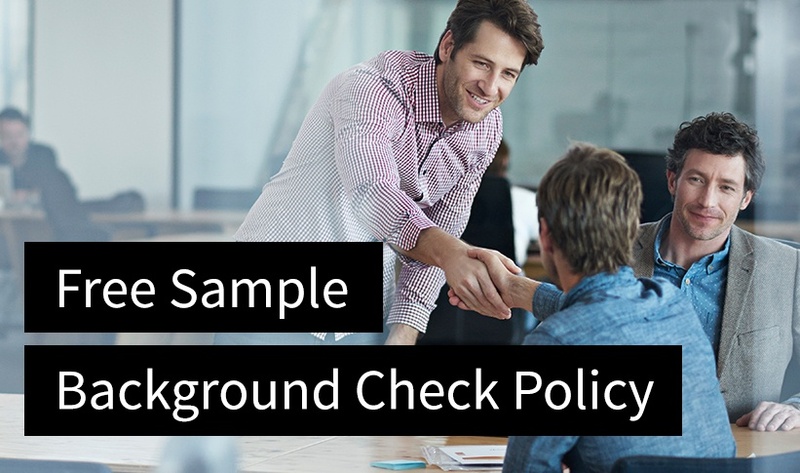 One more template is now available - a free sample background check policy. 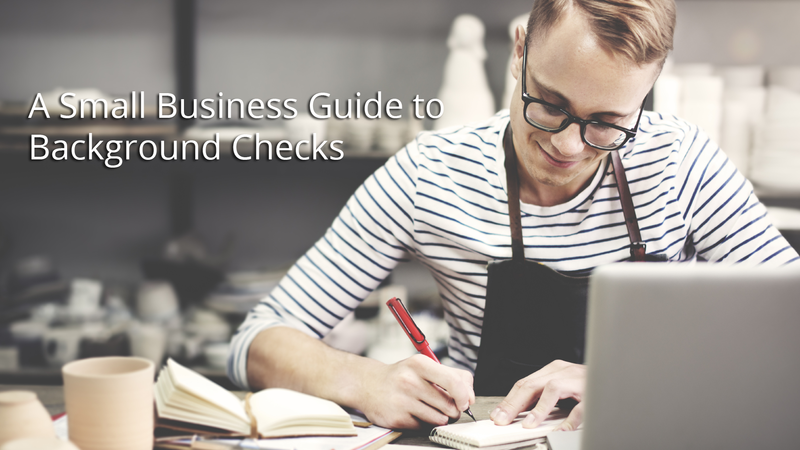 Read more to learn why your business may need a background check policy.